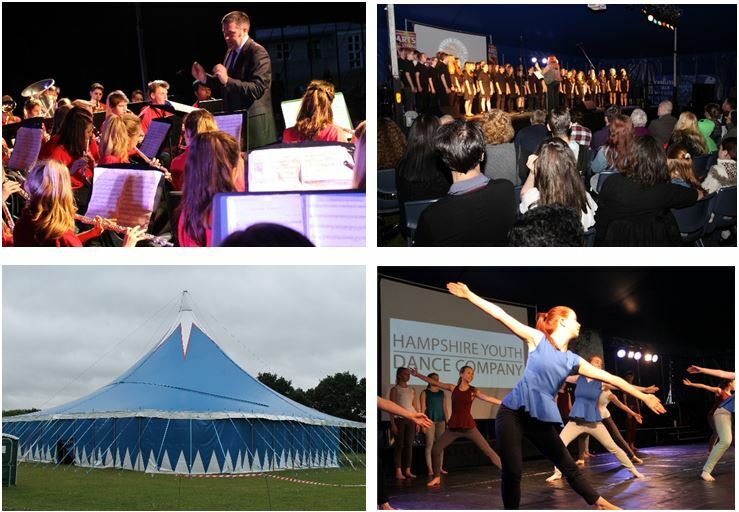 Wyvern’s biennial Arts Festival returns this summer from 6 – 12 July, showcasing students’ talents in music, drama, dance and art and celebrating the College’s 60th Anniversary in style! 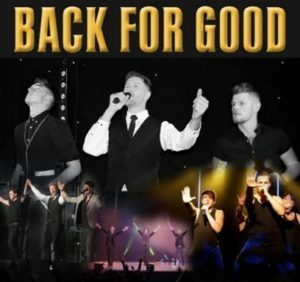 The Big Top will play host to ‘Back for Good’, a spectacular ‘Take That’ tribute act, for the opening fund-raising concert. Formed five years ago, the band are guaranteed to provide a great night’s entertainment performing all your favourite ‘Take That’ hits. They will be accompanied by a live orchestra and the evening will also feature Wyvern’s popular Soul Band. During the week, Wyvern students will take part in an array of events including an Arts Day with workshops from visiting artists, and a Performing Arts Day in collaboration with Barton Peveril. Pyramid feeder schools will have the opportunity to participate in a lively Primary Arts event, culminating in an evening performance to parents. A new event, the Wyvern Word Feast, will celebrate our rich and diverse language and literature, with a mixture of recitals, poetry, comedy and musical accompaniment. The superb Summer Concert finale will feature all the high-quality ensembles, choirs and bands that are an integral part of Wyvern. And as it’s our 60th Anniversary, this concert promises to be extra special, as we hope to have fireworks and a Wyvern Legacy Band of former student musicians from across the decades. If you would like to be involved in the Legacy Band and are available to play on 12 July, then do get in touch via music@wyvern.hants.sch.uk. The College is always grateful for offers of sponsorship, whether it’s for a single workshop or one of the evening shows, so please contact us if you can help in any way. Keep up to date with Festival news on the Wyvern website and College Facebook page. We look forward to seeing you there!